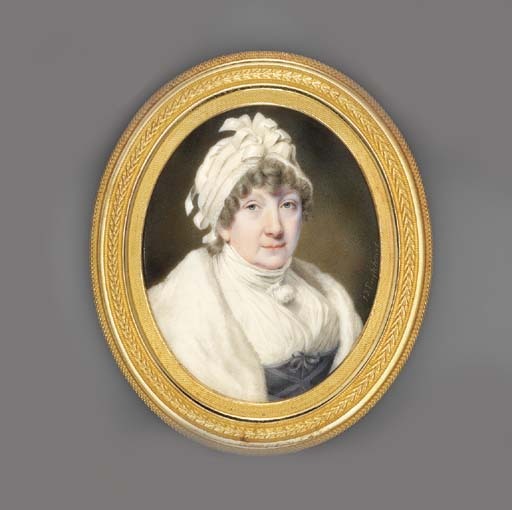 John Cox Dillman Engleheart painted various members of the Baillie family; a miniature of a Mrs Alexander Baillie was exhibited at the Royal Academy in 1822, no. 640 and Mr E. H. Baillie in 1811, no. 626 and Mr A. Baillie, in 1814, no. 377.